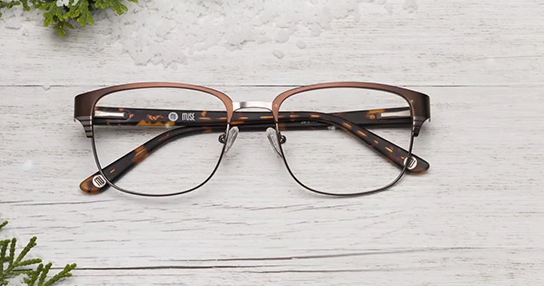 Home > Household Deals > Glasses for $38 Shipped! Need a new pair of glasses? GlassesUSA is having a great sale. You can get them for as low as $38. Plus, use the code HOL150 to get great deals. Shipping is FREE and your order comes with a money back guarantee.